Midea 5 Ton Floor Standing Air Conditioner is a floor-Type AC that makes it is a separate appliance and needs no setting up indoor unit. It has best quality copper tubing and condenser coil plus enhanced louvered fin to bring outstanding air transfer. The top release part of the machine can direct warm air off the plants and living area. We know that available with wire guard coil defense and louvered panel with easy to access panel design. Midea 5 Ton Floor Standing has service valve sin the corner to hook and clean easily. It comes in white color and measures dimensions measuring 1075 X 475 X 1868 mm. Stylish LCD Display:–M Floor standing is prepared with a chic display board, which in a few words shows all the process status via LCD screen. Turbo Mode:-This function can boost cooling or heating speed in a short period, and makes the room cool down or heat up rapidly. Fresh Air:-Fresh outside air can be lead into the room via a connection pipe, make air quality healthier. 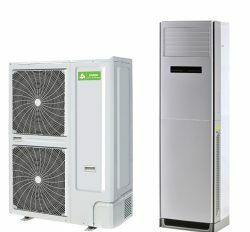 Floorstanding Ac is the unique product for cooling system. You do not use like as split or others type Air conditioner. 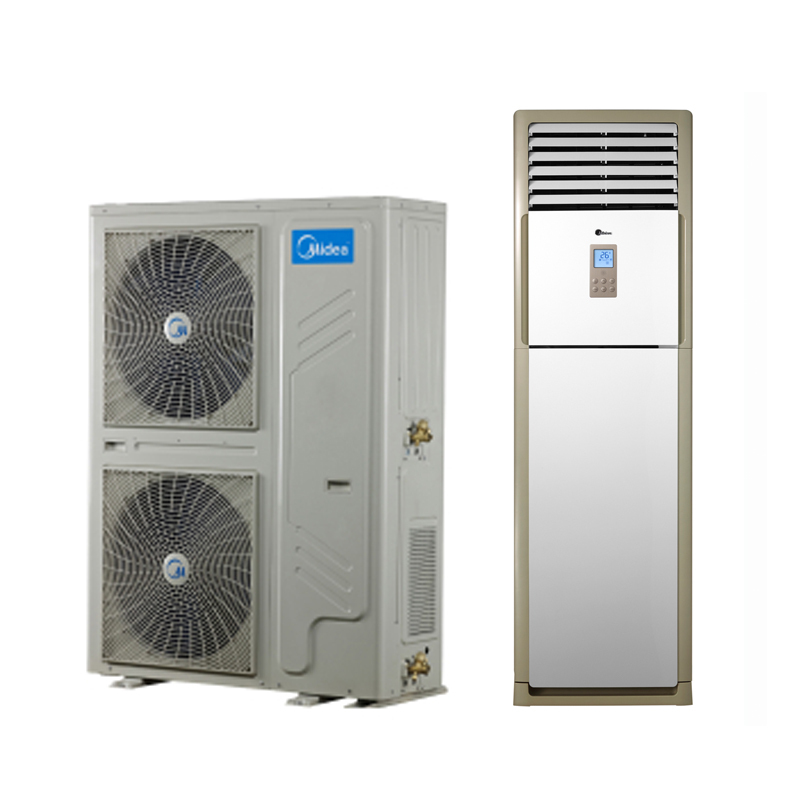 Here are all kinds of Floorstanding Air conditioner price Bangladesh. You have to visit our store or office for looking our display. 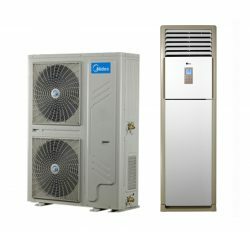 Fast cooling and long lasting service guarantee is main features of Midea Floorstanding Ac price Bangladesh. We are suggest to you for excellent quality product for Midea brand. 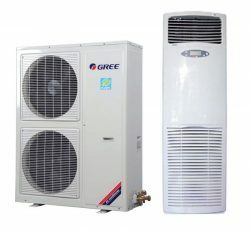 Many people are doing use Floorstanding Ac price Bangladesh.